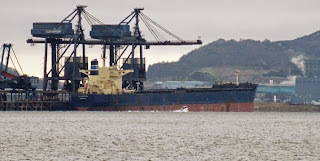 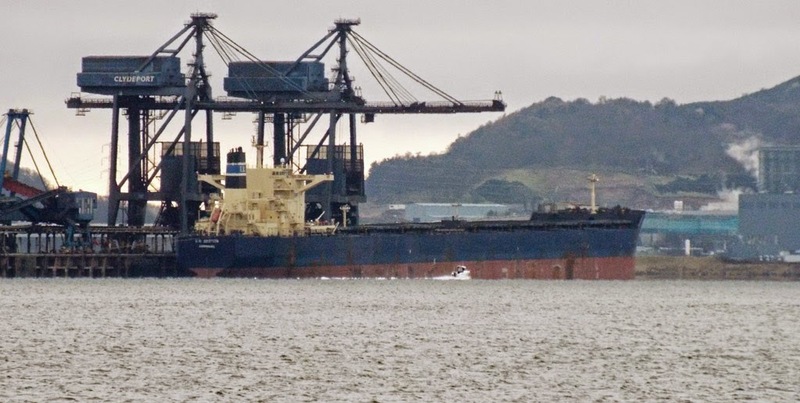 Bulk carrier ER Boston unloading at Hunterston 06 February 2015. 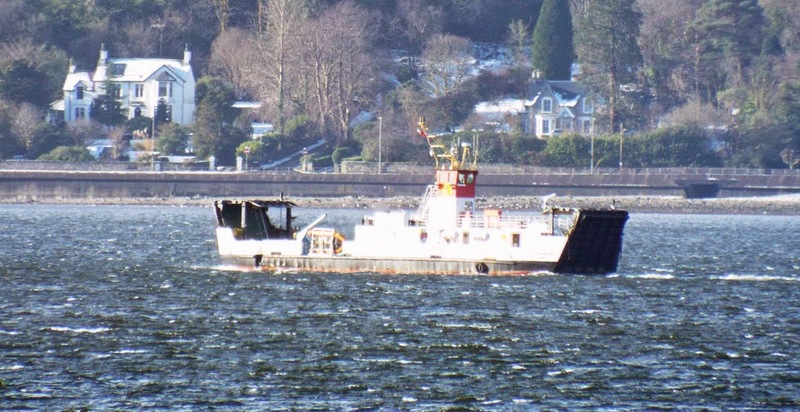 Lochinvar remains on service Largs-Cumbrae Slip 06 February 2015. Lochinvar inbound on service while Loch Portain, fresh from overhaul at Troon, sits outside 06 February 2015. 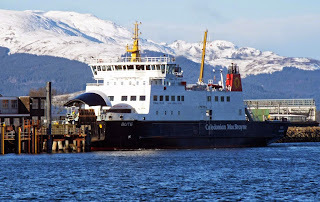 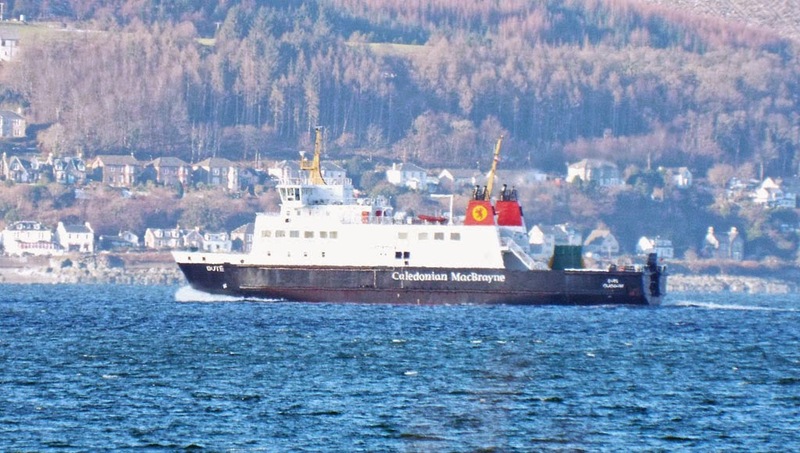 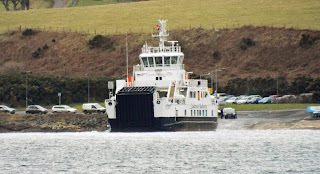 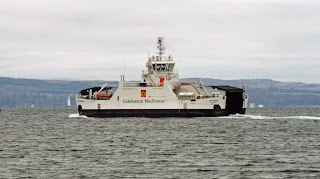 Caledonian Macbrayne's Isle of Cumbrae enroute to Rothesay 30 January 2015, for later slipping at Ardmaleish. 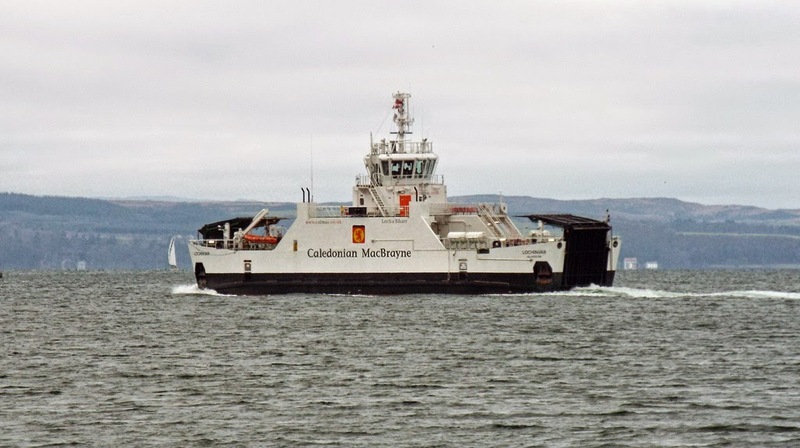 Caledonian Macbrayne's Bute carried out berthing trials at Gourock 01 February 2015, prior to the temporary relocation of the Rothesay service, due to vital reconstruction works required at Wemyss Bay. 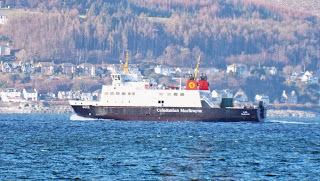 She then returned to Wemyss Bay in time for the 15:00 service.